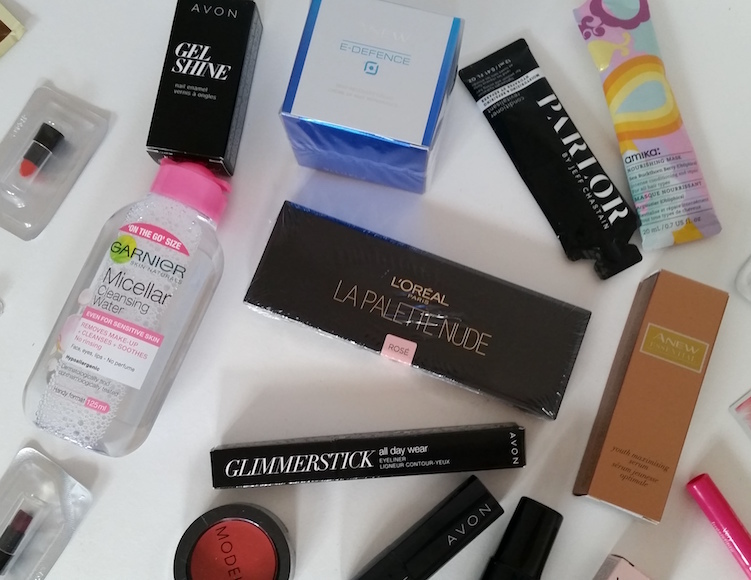 When it comes to the warmer months, there are a couple of things I like; a good lip balm and a glossy lip. Well, today's product can give us both. 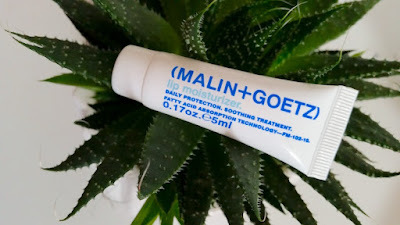 The Malin + Goetz Lip Moisturizer uses fatty acid absorption technology to provide daily maintenance as well as relief, treatment and prevention for dry lips. It is fragrance and colour free. 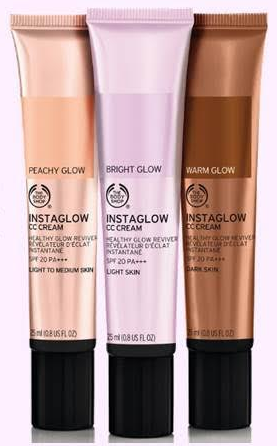 You can apply it in a thin layer for a quick boost of hydration or you can apply it generously to create a gloss finish and it can also be worn over lipstick. It comes packaged in a small, white squeezy tube that golds 7g of product (mine is slightly smaller holding 5ml) with the typical Malin + Goetz minimalistic style design printed on it. The Lip Moisturizer itself is a thick, clear gel. Congratulations for winning the giveaway! I have sent over an E-Mail so make sure that you reply as soon as possible. 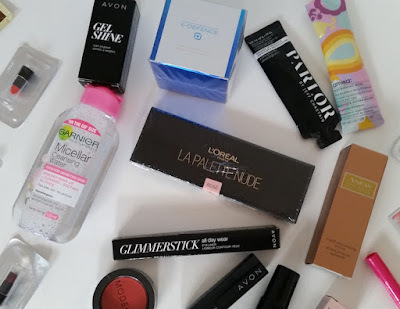 If you'd like to check out Sophie's brilliant prize, you can check out the original post for the Beauty Bundle Giveaway. If you didn't win this time, make sure that you check back for future giveaways. Also, as this post was a quick one today, I will be posting an extra post this week. Keep your eyes peeled for that coming tomorrow. 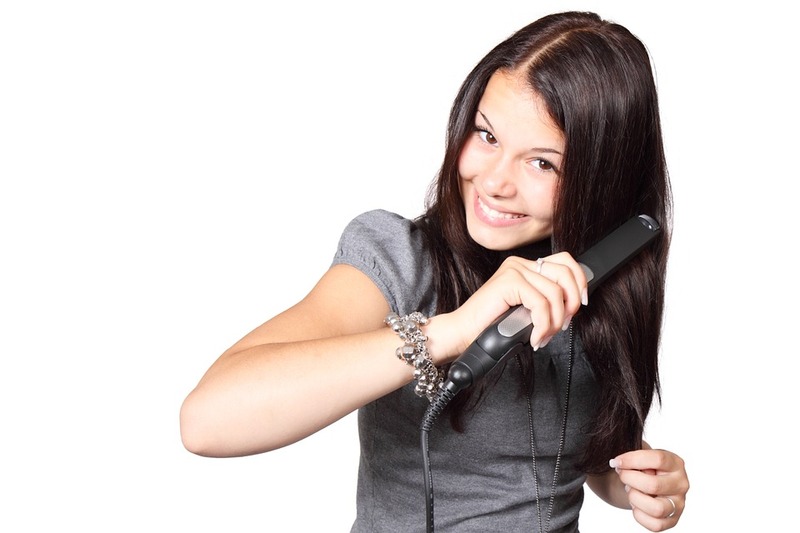 By now it's no secret that I love a multitasking product that is quick and simple to use. 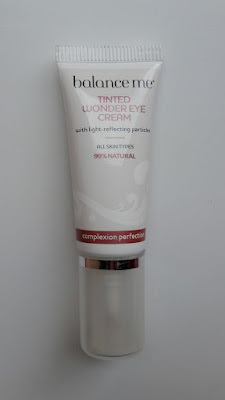 I also love great skincare products, and when these things are all ticked off at once I know it's usually something worth talking about. 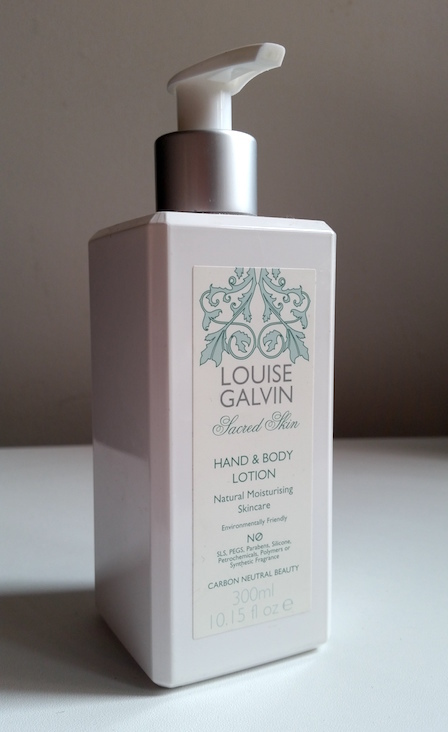 Whilst Louise Galvin is probably better known for her haircare products, today I'm reviewing the Sacred Skin Hand and Body Lotion, a moisturiser that promises to leave the skin silky soft and smooth whilst keeping the skin's natural moisture balance in check. It contains avocado oil and almond oil to soothe and moisturise dry skin while being gentle enough for sensitive skin. It is also a natural product that is free of SLS, silicones, petrochemicals, parabens, polymers and synthetic fragrances. Louise Galvin products are also cruelty free. It comes packaged in a white, rectangular bottle that holds 300ml of product with a pump lid for easy dispensing. 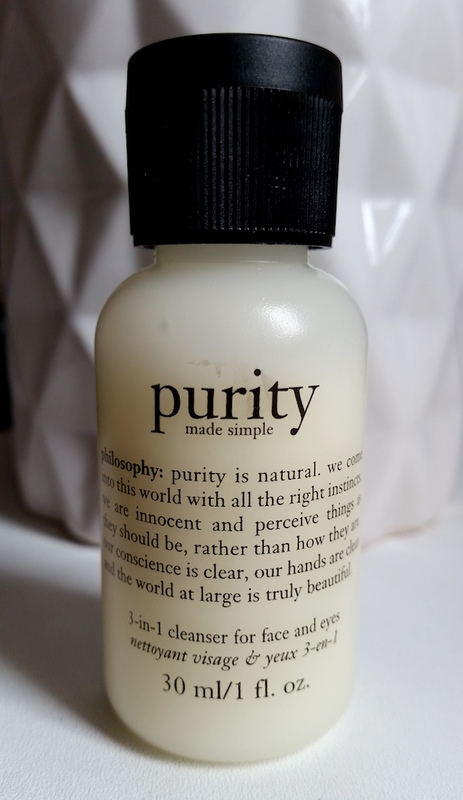 The lotion itself is white in colour also.